24-Bit/192kHz DACs: The LS50 Wireless features an end-to-end 192kHz/24-bit high-resolution digital signal path with two separate DACs for each channel, for a total of four. 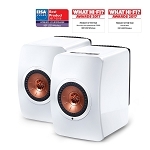 Wired or Wireless Network Connectivity: The KEF LS50 speaker system can be connected to your home network via a wired (Ethernet) or wireless (WiFi) connection. There is a RJ-45 Ethernet port (10/100Mbps) on the back of the speaker which allows for a hardwired connection. 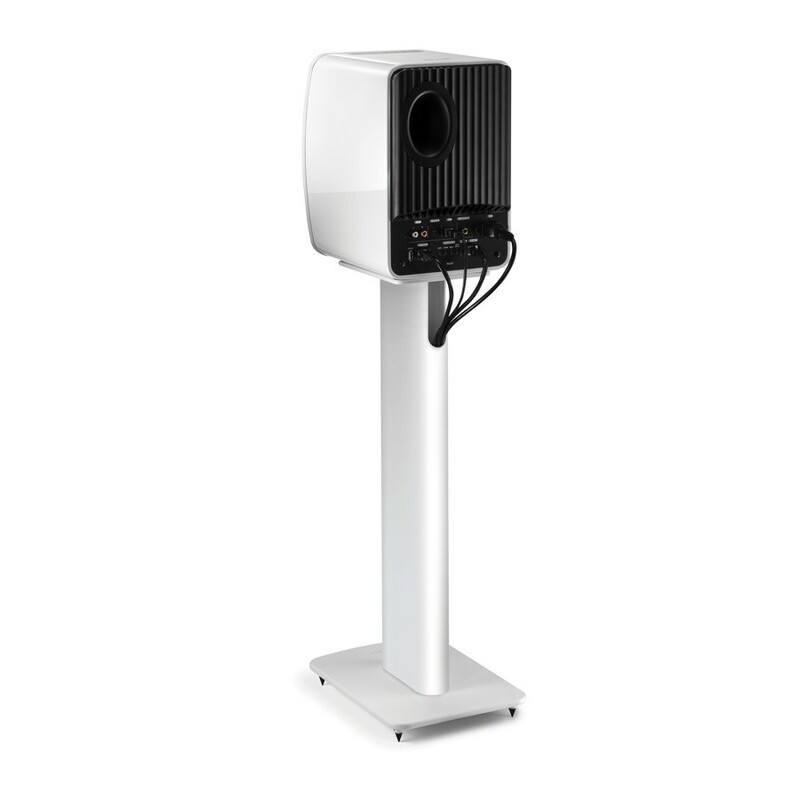 Built-in 2.4/5GHz dual-band WiFi (802.11 a/b/g/n) allows the LS50 speaker system to connect wirelessly to your home network. Note: The LS50 Wireless does not support gapless playback. 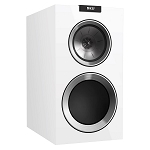 Remote App for iOS & Android: The KEF LS50 Wireless app for Apple iOS 8.0+ and Android OS 4.1+ provides comprehensive and intuitive controls for the LS50 Wireless speaker system through your compatible smartphone or tablet device. The KEF LS50 Wireless app offers simple setup, flexible sound adjustment, and music streaming from your compatible mobile device and/or DLNA music server with complete playback control, song/artist info and album art. Detachable AC Power Cords: Each speaker is powered by standard household current using the internal power supply and a detachable AC power cord. 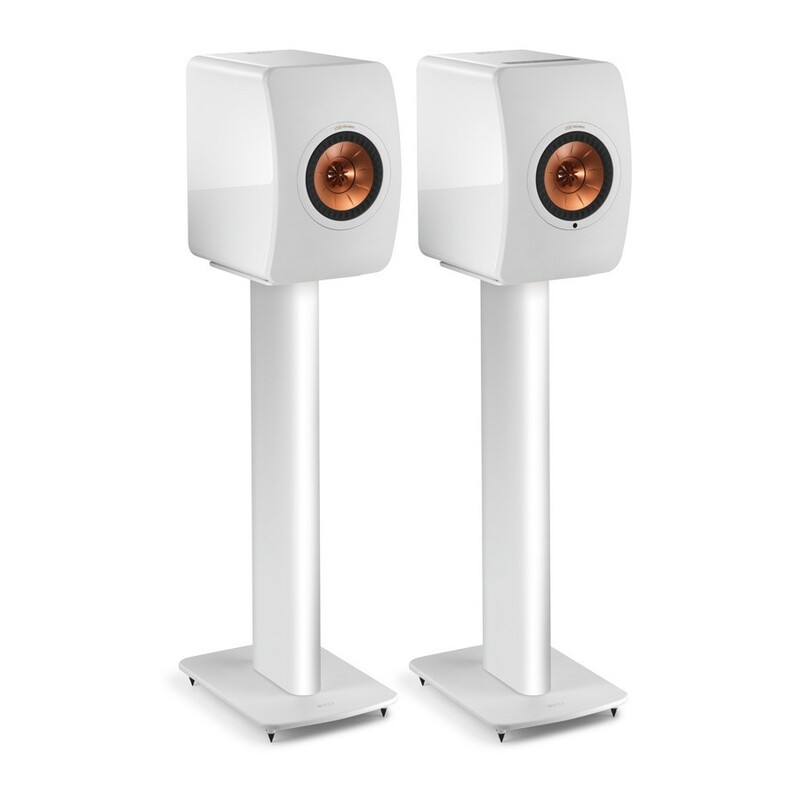 Note: The KEF LS50 Wireless speaker system is not battery powered.